Reports to/Department: under the supervision of the Education Curator, reports to Research Apprentice and Education Curator. 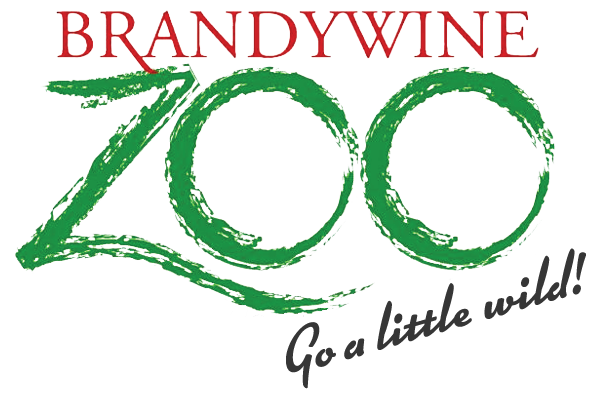 Position Description: Volunteers in this position will be assisting the Brandywine Zoo’s American kestrel conservation project in Delaware. Volunteers will help collect valuable data at active American Kestrel nest sites by taking photographs of Kestrels hunting and the prey they bring back to nest boxes. Kestrel Photography Volunteers must possess their own high quality photography equipment, including telephoto lenses that are capable to taking detailed photos from greater than 50 yards. Photos must be able to accurately capture the prey that adult or fledgling Kestrels are carrying or hunting so that it may be identified by researchers. Station at assigned nest box(es) for 4-6 hour periods at various times throughout nesting season, as available and assigned, to take photographs of Kestrels hunting and carrying food back to the nest box. Ideally, we will capture images of Kestrels hunting at sites from the time of courtship to fledging of chicks. This would result in photography volunteers being available 4-10 times over the course of the season (this is flexible). Make observations at nest location. Recording data, including site data, kestrel observations, hunting behavior, and chick fledging. This position can also work as a volunteer Kestrel Nest Box Monitor. Avid wildlife photographers with their own high quality camera equipment. Are interested in birding and can identify different species of birds of prey as well as some songbirds, including European starlings. Enjoy being outdoors in sometimes rugged landscapes. Can work independently and report findings consistently through open lines of communication. Willing to drive their own vehicle to box sites. Must be fluent in the English language (verbal and written communication). 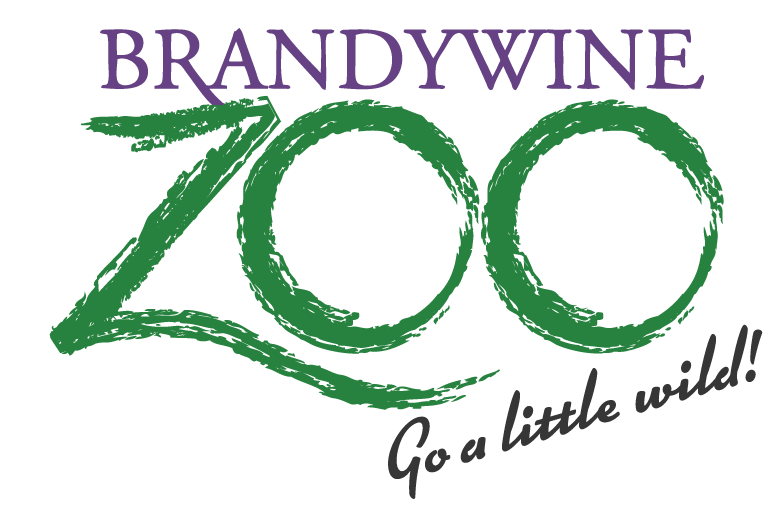 Able to professionally represent the Brandywine Zoo in all interactions with visitors, staff, and other members of the community. Able and willing to read and follow verbal and written work instructions and work independently. Able and willing to follow standards based and grade specific lesson plans. Able and willing to speak in front of mixed age audiences. Training: Volunteer must complete New Volunteer Orientation with the project coordinators. Required Time Commitment: Four to 10+ visits over the course of Kestrel nesting season (March through July). Visits may be 4-6+ hours in length per visit. Shift Times: no shift times, volunteers will be scheduled revolving around Kestrel nesting activity. Some allowances can be made for volunteer’s convenience. Scheduling: Scheduled at the volunteer’s convenience. Networking opportunity and access to 180+ years of professional experience and knowledge via current zoo staff. Free access to all Delaware State Parks during internship or volunteer duration including Delaware Seashore and Fort Delaware. To Apply: All volunteers must complete the DE State Parks Volunteer Application. Volunteers must also complete and pass a background check administered by DE State Parks. For more information, please visit https://destateparks.com/Volunteer.